Want to change your life? Change your hair. I know that cutting your hair off can be a traumatic experience if it's not something you are at peace with, but, when done after careful consideration, shaving your head can be the wind that causes you to soar with pride and confidence. We make all kinds of important decisions on a daily basis, but they are often made within the confines in which we are bound by society. Whether it's work rules or societal norms, pressure is placed on us to act in a certain manner. This is probably why we feel so liberated when we cut our hair. We get to be in total control. It is our choice and it goes against the rules. The rules that say women should have lots of hair on their heads. Rules that say the longer your hair is the more feminine you are. Cutting our hair is our declaration. "I am woman. Hear me roar! 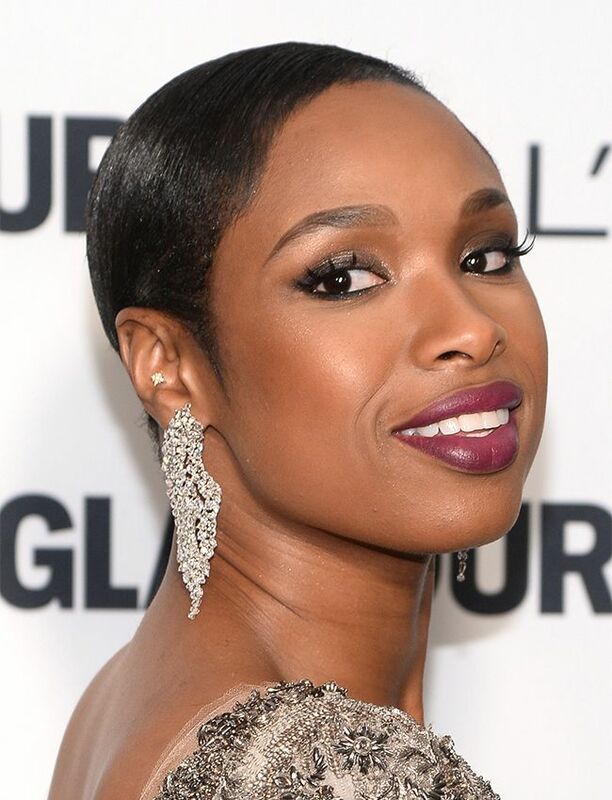 For a few years now, the tapered cut has been all the rage in the natural hair community. We watched as many brave women eagerly exchange their locks, usually of enviable lengths for shorter tapered looks. 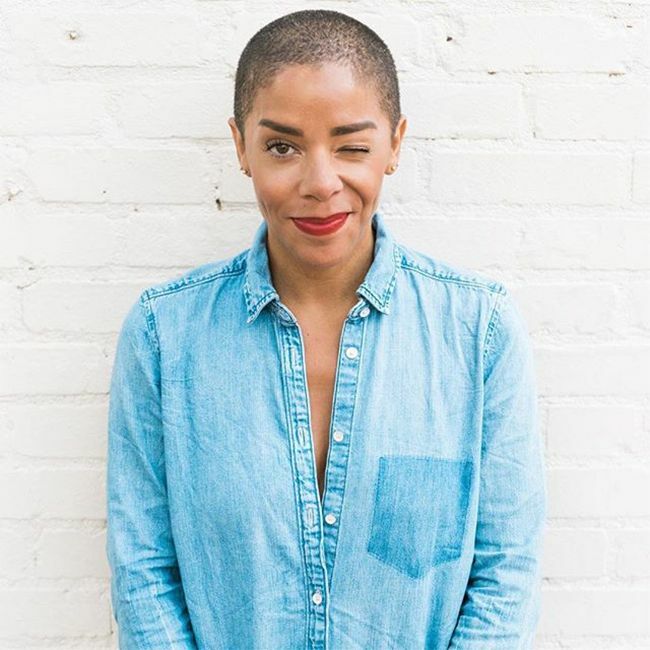 Prior to that, cutting the hair short or doing a second big chop was seen as a last resort and something that should only be done when damage is irreparable. We are and have always been obsessed with long hair. But these brave souls showed us that cutting your hair can just be a fun and adventurous part of a hair journey. 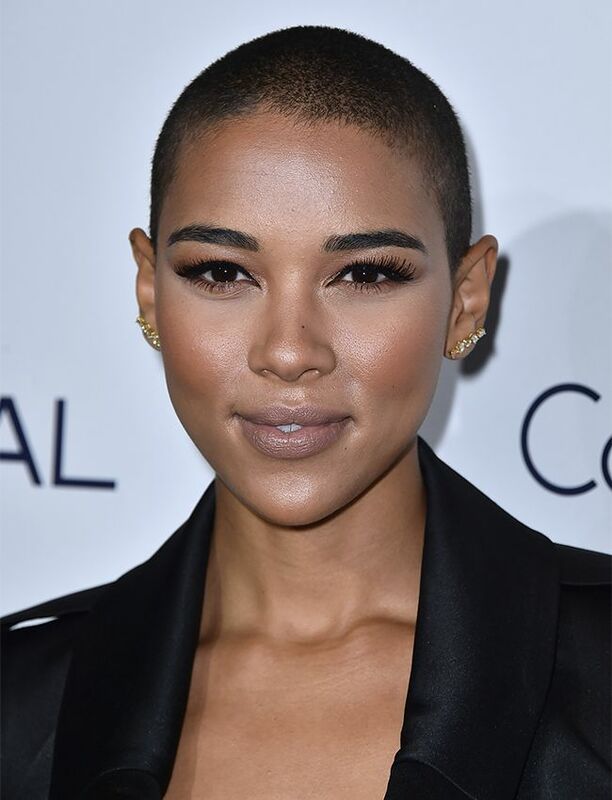 As the tapered cut becomes more and more common place, the shaved head has emerged as the next step in being daring. So, you know what...I dare you. I dare you to just do it. Be inspired by some of the brave women, some famous and some not, who have gone before you. We are strong. We are invincible. We are women. In a previous article, I outlined a few things every curly teen could learn from @amandlastenberg. When it comes to hair, maybe we should all take a page from Amandla's book. As one of the women who did it first Solange is a trendsetter. Full stop. 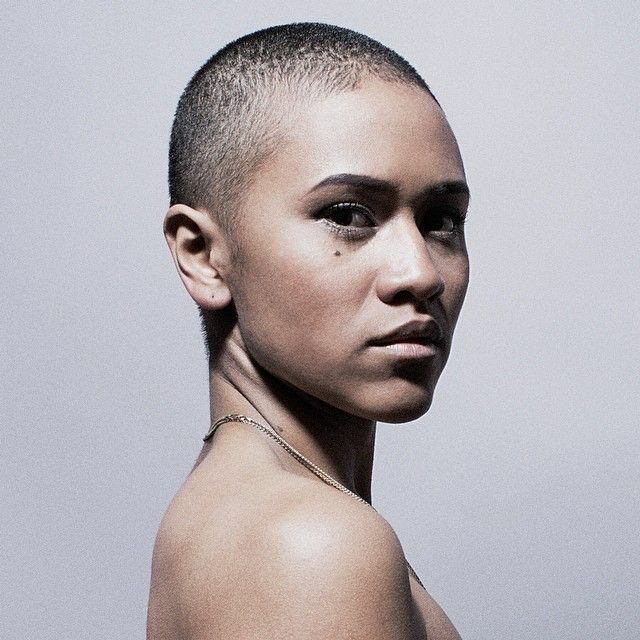 Maya shaved her head over 4 years ago, and to date her video showing the head shaving moment has received over 2.2 million views. Maya is currently re-growing her hair but her famous slogan "Do you, boo" are empowering words to live by. Lupita is nothing short of amazing. She has rocked her low, type 4 natural hair on every stage, including major award shows. Her success in Hollywood has been achieved without her denying her roots or heritage. Hopefully, being herself in an industry that is all about appearance can inspire the rest of us to be who we are as well. 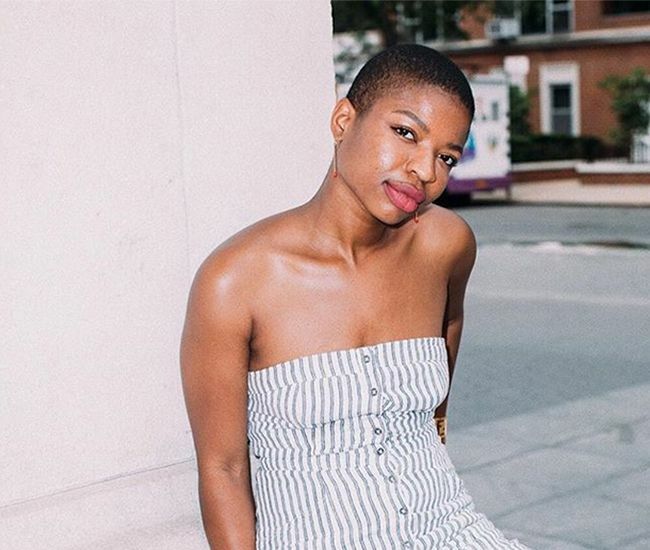 Ezinne recognizes the importance of self-love and confidence, and that includes everything from her "beauty mark" gap in her teeth to embracing her shaved head. We could all learn a thing or two about embraing our natural beauty from Ezinne. Have you ever thought about rocking the bald look and shaving your head? Let us know in the comments!